Give your hair instant volume and lift with Moroccanoil® Volumising Mousse for medium to fine hair. 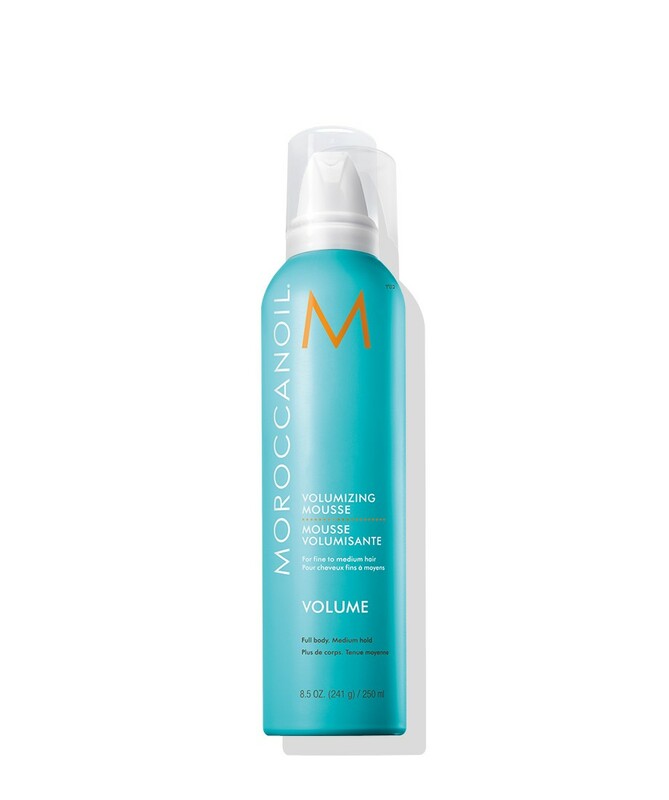 This weightless styling volumiser builds body and creates lift without stickiness. 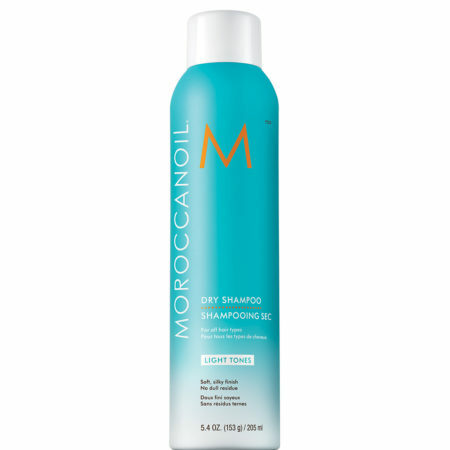 Our flake-free formula with medium, flexible hold provides a “memory” factor, for natural-looking styles that last longer. 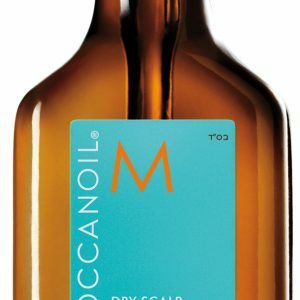 Infused with antioxidant-rich argan oil and an anti-static agent for supremely manageable and silky hair. Shake can well. 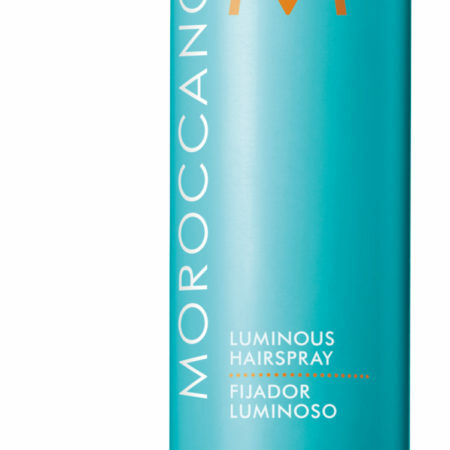 Invert can and apply a palm-sized amount of Moroccanoil® Volumising Mousse on towel-dried hair, combing fingers through. 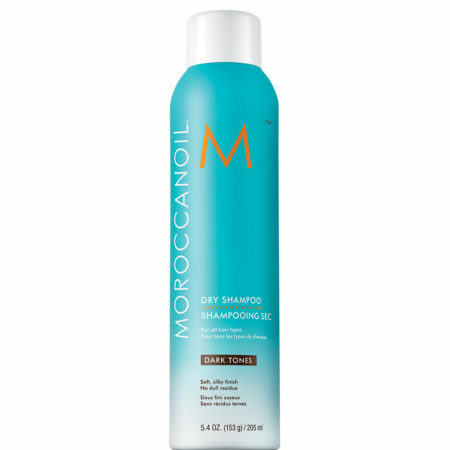 For maximum body, texture and lift, use in tandem with Moroccanoil Root Boost. Blow-dry with a round brush starting at the roots. 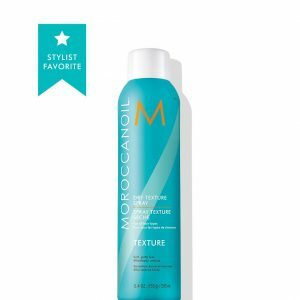 TIP: For enhanced body and movement, use Moroccanoil Volumising Mousse along with Moroccanoil Root Boost prior to blow-drying and styling.